In the 1990s, downtown Lancaster, Pennsylvania was a place where many feared to tread after sundown. Now, Lancaster, with a population of 60,000, where 40 percent are white, 40 percent are Latino and 15 percent are African-American, is a vibrant, foodie haven that showed up on a top 10 list of coolest places to visit. What was the trick? Friedman did an interview with public radio WUNC in North Carolina, in which he described the “complex adaptive coalitions” that are helping to revitalize old towns. 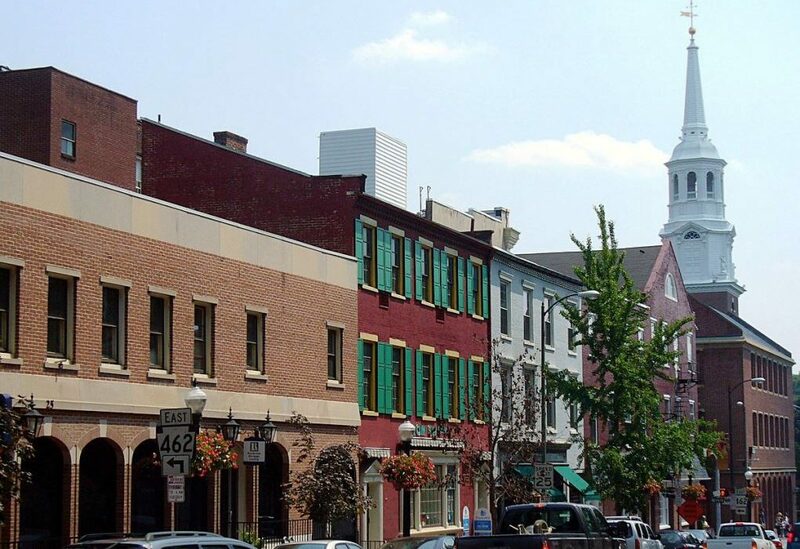 Photo of downtown Lancaster by Scanlan via Wikipedia. Listen to WUNC interview and read transcript. Can this Delaware redeveloper breath new life into a vacant General Motors factory?